It's more important than ever to keep this in mind when purchasing office systems. Technology from even 2-3 years ago can become archaic, hurting your business's productivity in the long run. Here at Valley Office Systems, we understand that problem and offer you a solution. 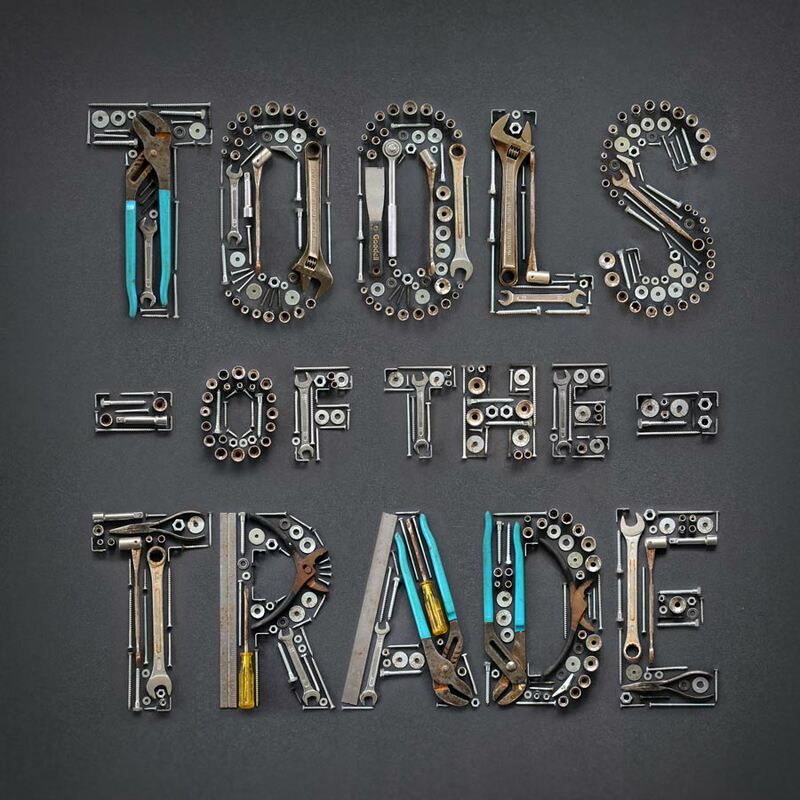 Our Trade and Save program is a simple form that helps us evaluate your current equipment in its current condition and year, and even if it is under contract, we may be able to trade you up to new, modern equipment without you suffering a loss. 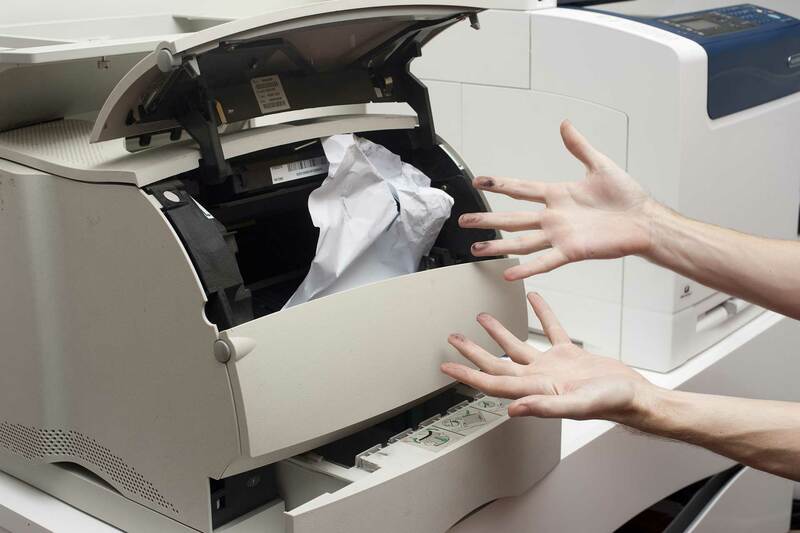 Buying a printer can be difficult, we know that. What's important is buying the right printer for your needs, and that requires a lot of thinking. What projects are you using it for? How often are you using it? Can you afford it? Can you afford the ink? 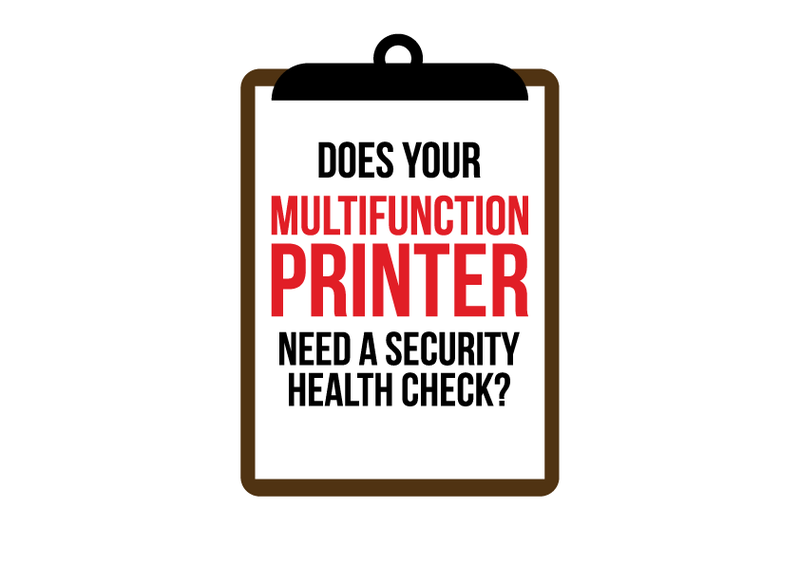 One of those questions is left as an afterthought for most people, but in your printer's lifetime, it can be the most important question you ask. 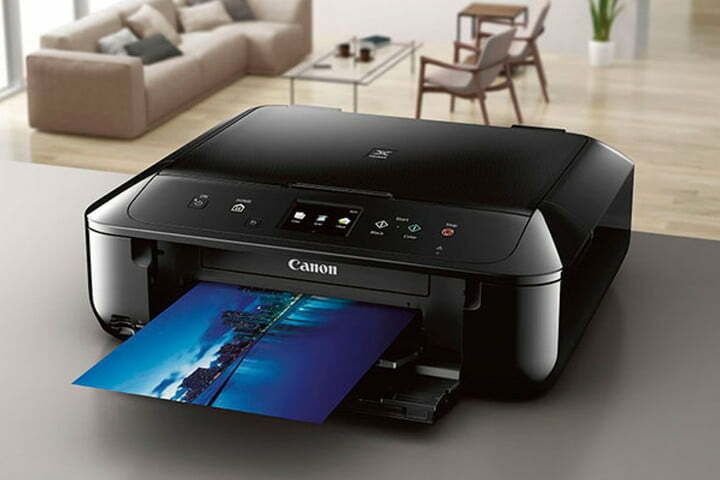 Canon's newest update to their Pixma range brings some major upgrades to the line, including Amazon Alexa compatibility, seamless wireless connectivity, and high quality photo printing with six individual inks. 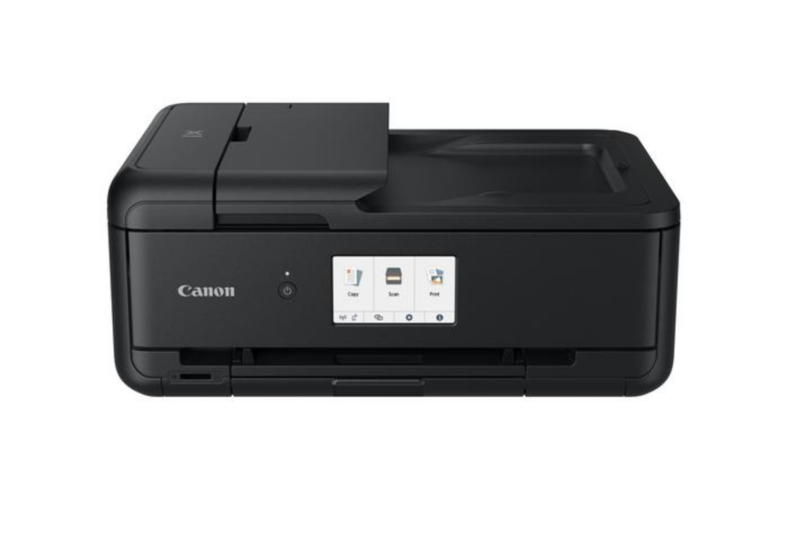 Capable of printing at speeds of 15 pages per minute (B+W), and 10 pages per minute (color). Ricoh's commitment to innovation continues with their recent introduction of wide format latex printers. Offering two models, the L5130 and L5160 respectively, these new Ricoh printers maintain the high quality printing capabilities you'd expect from Ricoh, while delivering faster and better applications than the competition. 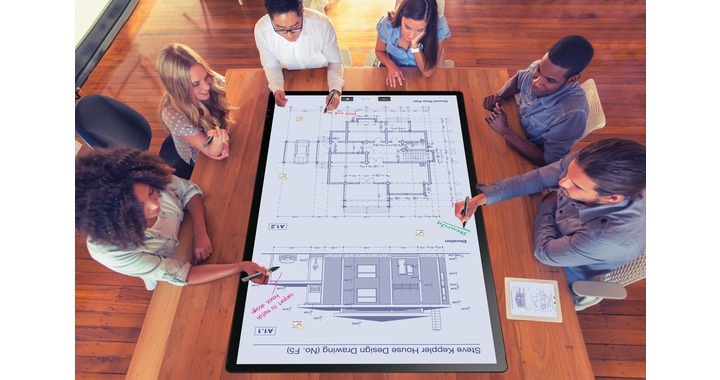 The versatile, award-winning Sharp 40" PN-L401C AQUOS BOARD interactive display system can enhance your space in so many ways. Need some inspriation? Here are some examples.